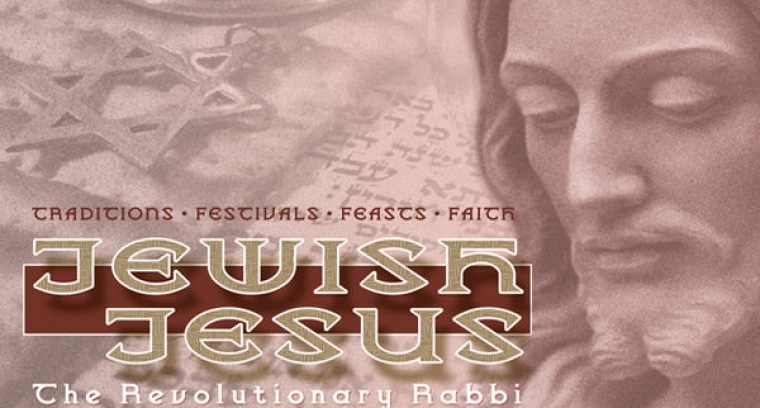 Do the words Jewish and Jesus even belong together? Through the centuries, as wars and persecution have caused division, we've forgotten that the Jesus of history was a devoted rabbi who faithfully observed Judaic traditions. Revisiting the Old Testament and its colorful festivals invites us to discover the rabbi we always wanted in the person we least expected: Jewish Jesus. The series begins on Easter and continues at Horizon's Exploring Services through June 15th. "Father's Day: a Time of Mentoring"
"Pentecost: A Time of Instruction"
"Day of Atonement: A Time of Confession"
"Purim: A Time of Reflection"
Mother's Day: "A Time of Honor"
"First Fruits: A Time of Celebration"
"Tabernacles: A Time of Celebration"